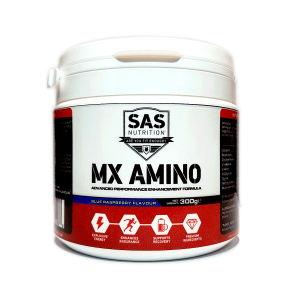 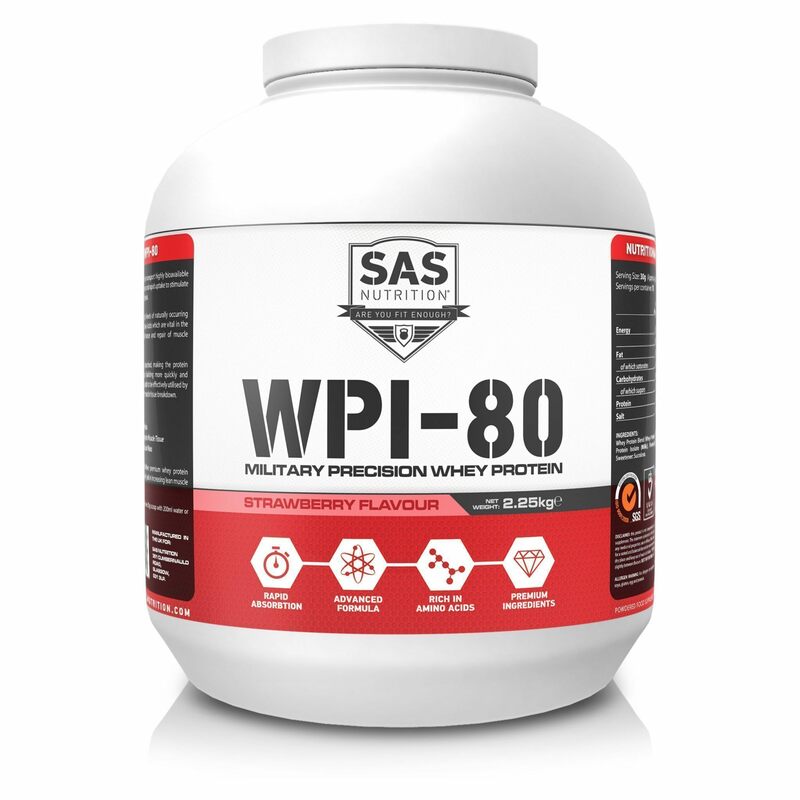 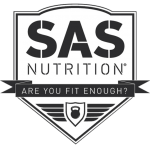 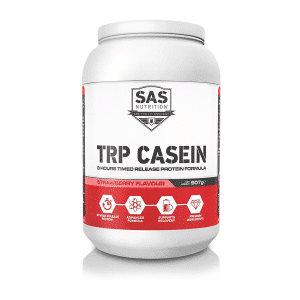 SAS WPI 80 is the optimum blend of two key types of protein providing a massive 24 grams of protein per serving. 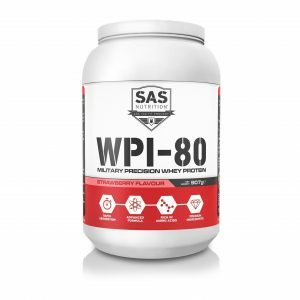 When developing WPI-80 we wanted to keep things simple, we firmly believe a protein supplement should be just that – Protein. 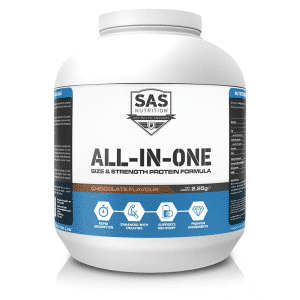 A convenient, cost efficient way to supplement your daily diet with the protein you require to maintain and build quality muscle mass without unnecessary fillers, carbohydrates or fat.